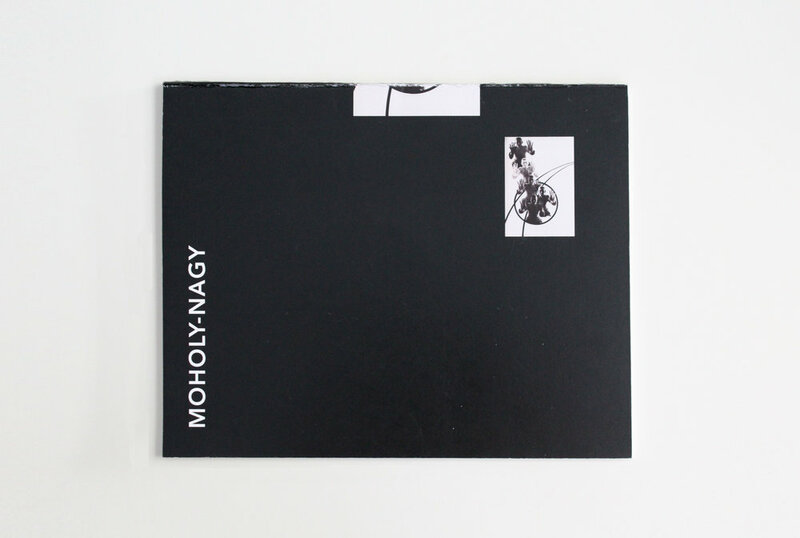 Moholy-Nagy was a designer, artist, sculpture, and overall innovator. This publication showcases snippets of his life and work. 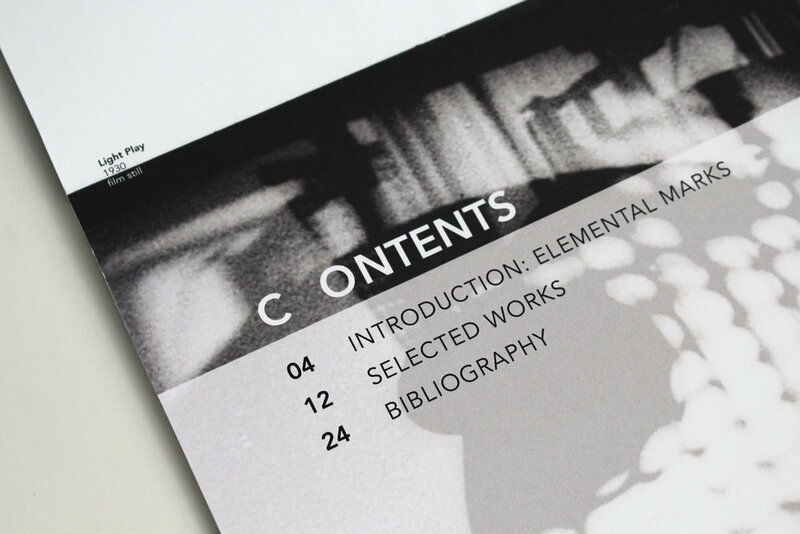 Moholy-Nagy's use of perspective is captured in the vertically-flipping pages of this publication. The act of physically carrying the reader's eye up and down alludes to the artist's use of bird's-eye and worm's eye perspectives in creating new experiences of the norm. Playing with type orientation, scale, and repetition mimics Moholy-Nagy's exploration with depth and light.